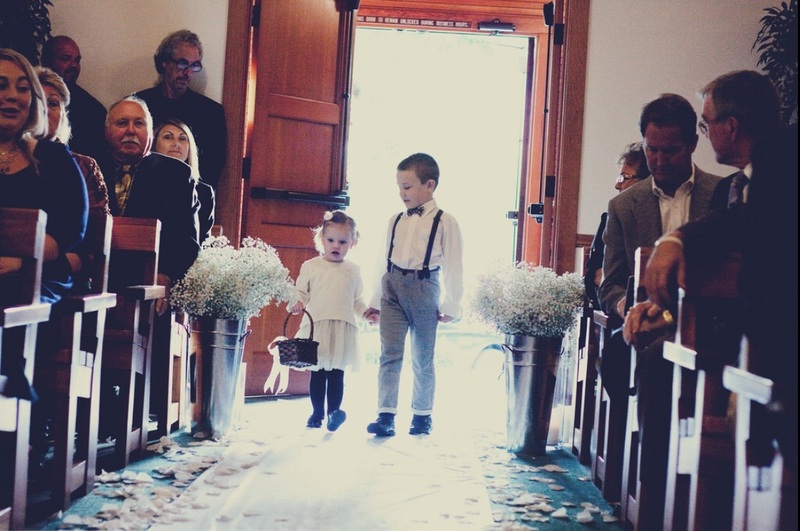 Experience a piece of history while making memories that last forever. 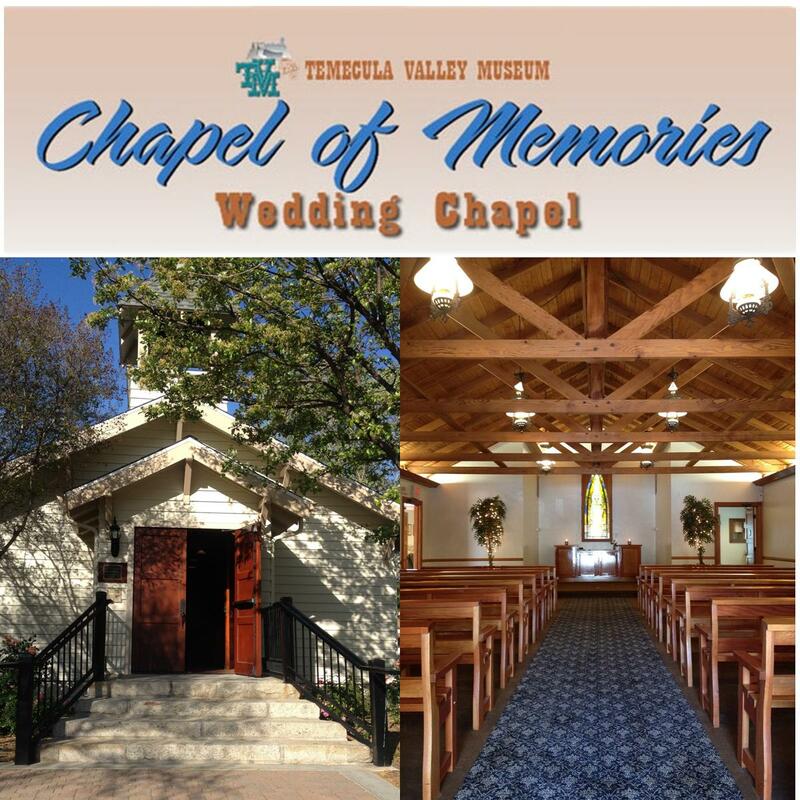 Built in 1917 the Chapel of Memories offers both ceremony and reception space for the budget minded couple. 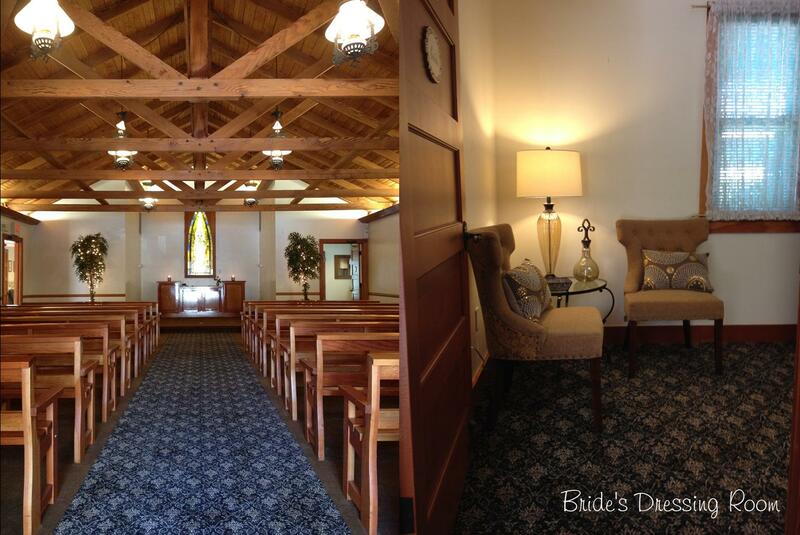 Set within Sam Hicks Monument Park, the Chapel offers the perfect location for an intimate wedding ceremony and outdoor patio reception. 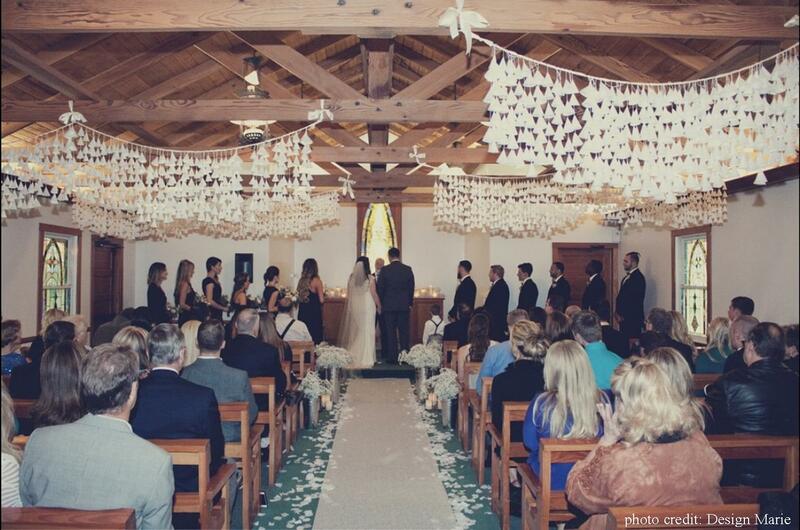 Perfect for the DIY bride and groom, you are free to decorate the Chapel and patio to your liking. The beautiful stained glass windows throughout offer a nostalgic backdrop and give a sense of peacefulness and tranquility.